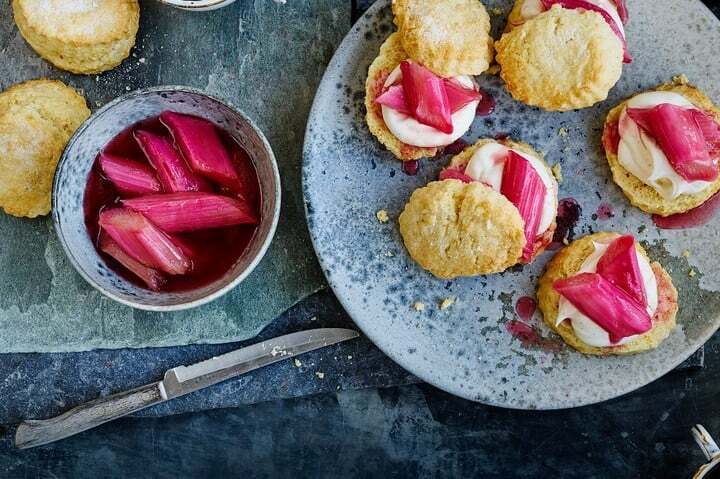 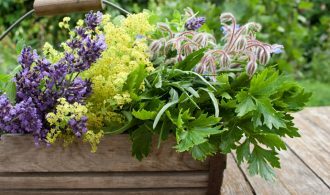 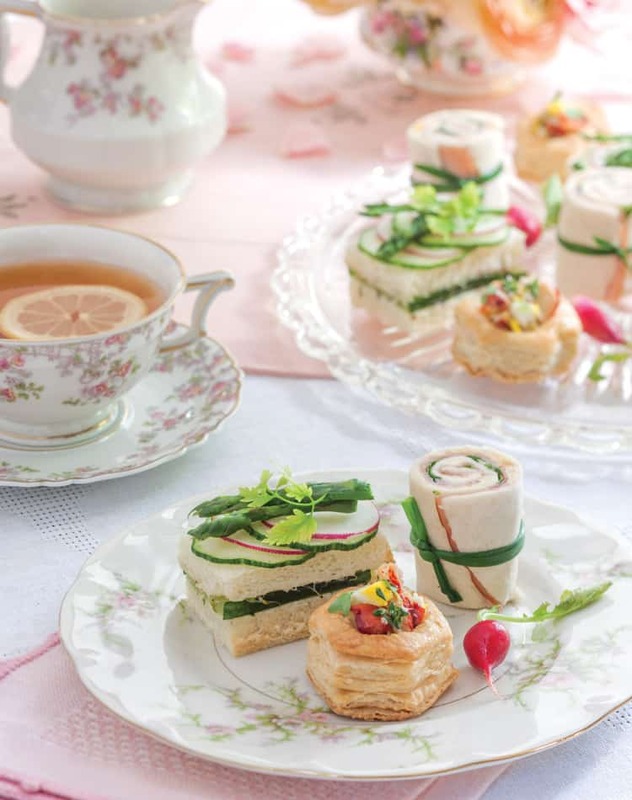 A Summer Afternoon Tea should be gracious, and delicious with summer flavors, beautiful with summer colors, and very doable. 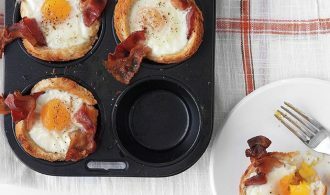 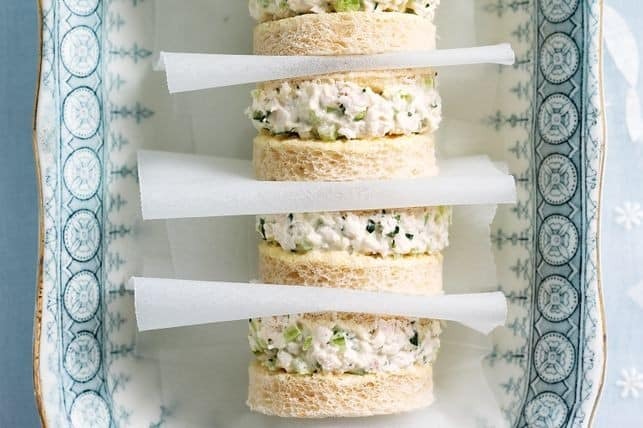 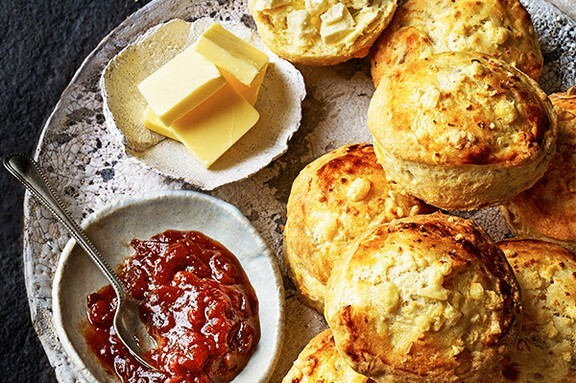 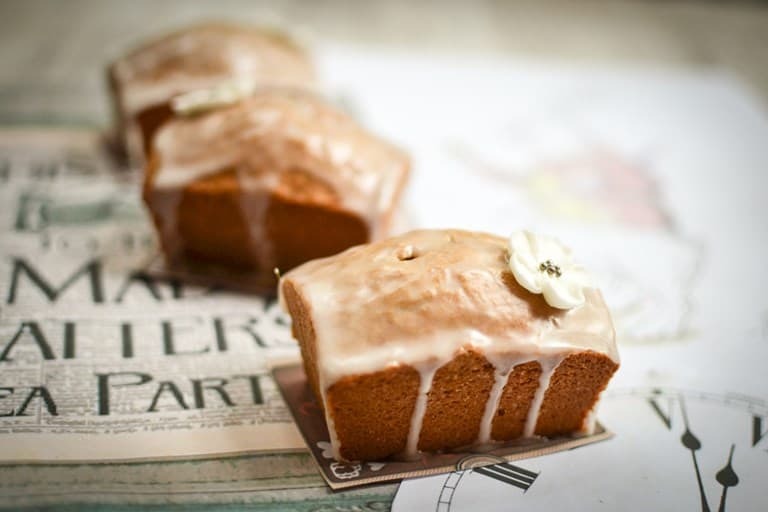 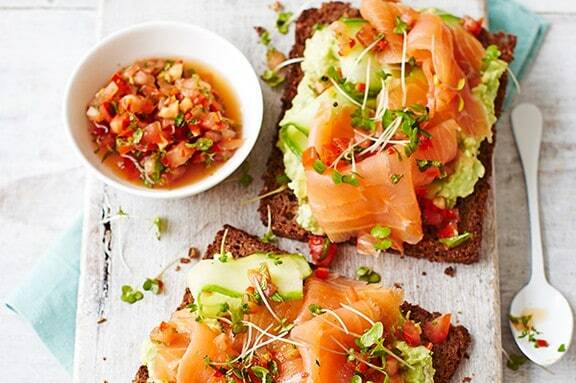 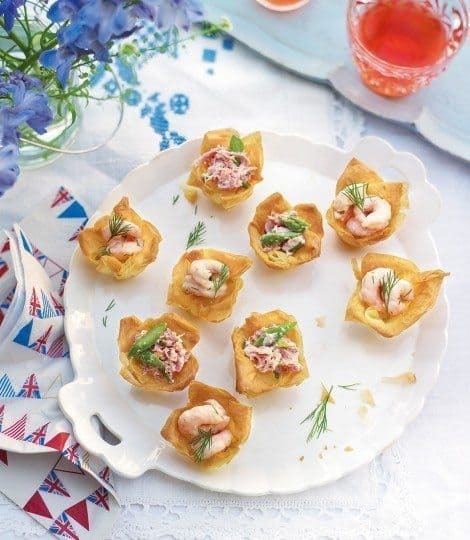 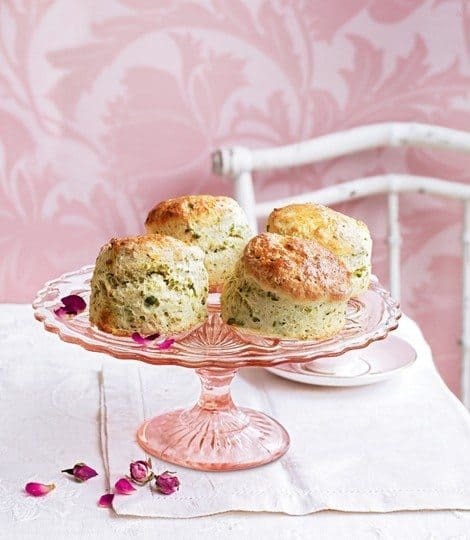 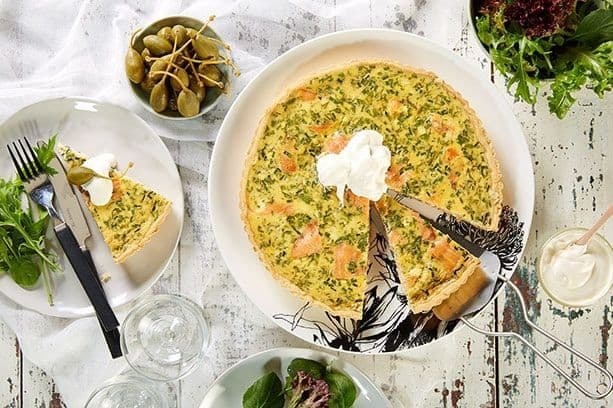 Here are some recipes, ideas, and inspirations to help you host your own Summer Afternoon Tea. 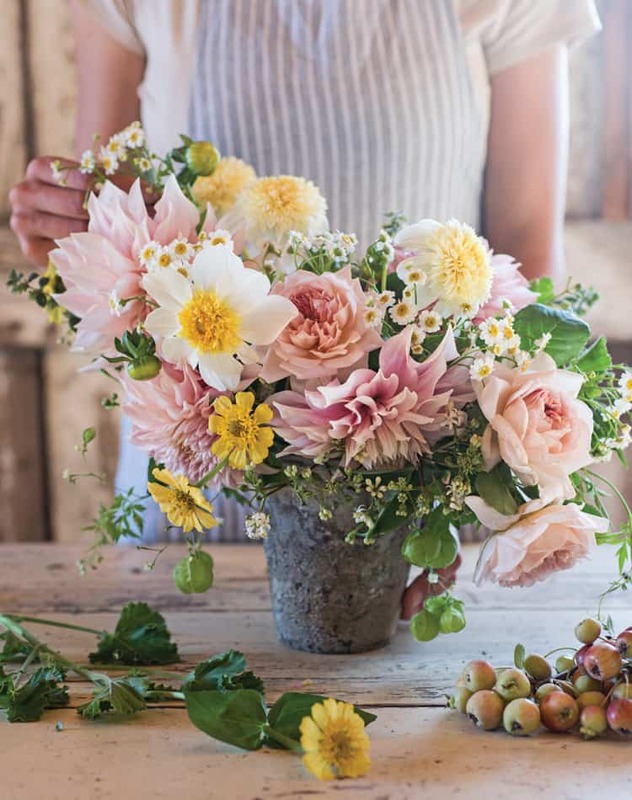 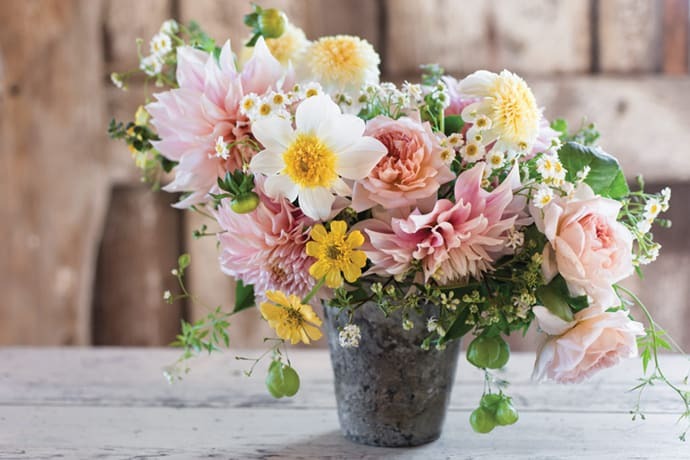 Capture the beauty of summer with this perfect for Afternoon Tea bouquet, created by floral designer Erin Benzakein. 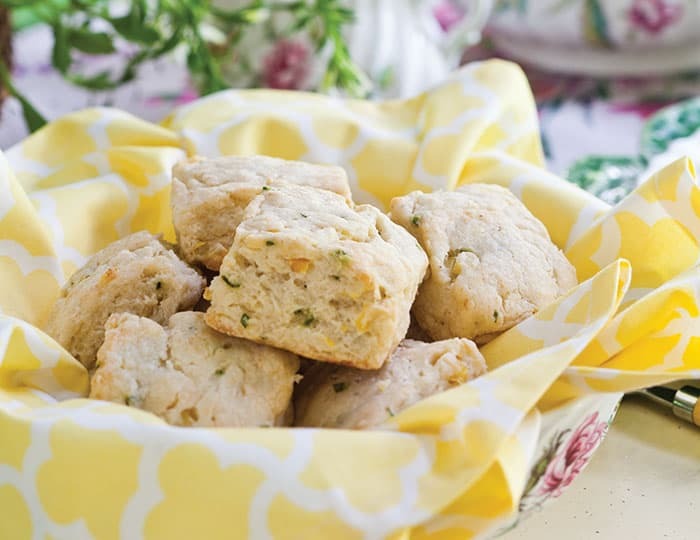 Fresh chives and corn, cut from the cob, combined with goat cheese give these Corn, Goat Cheese & Chive Scones great flavor and texture. 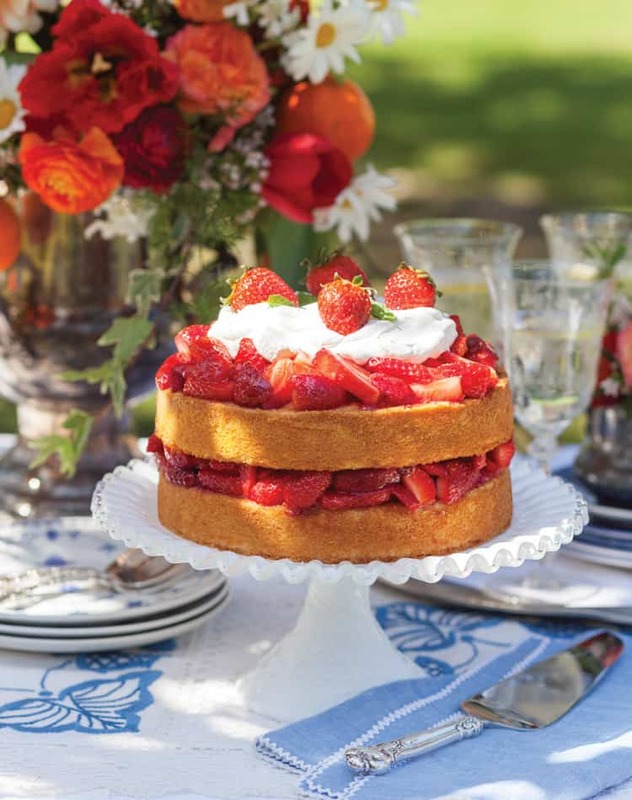 Tiers of delicate sponge cake covered in succulent berries and a cloud of whipped cream with a hint of Grand Marnier make Strawberry Shortcake a perennial favorite of every generation. 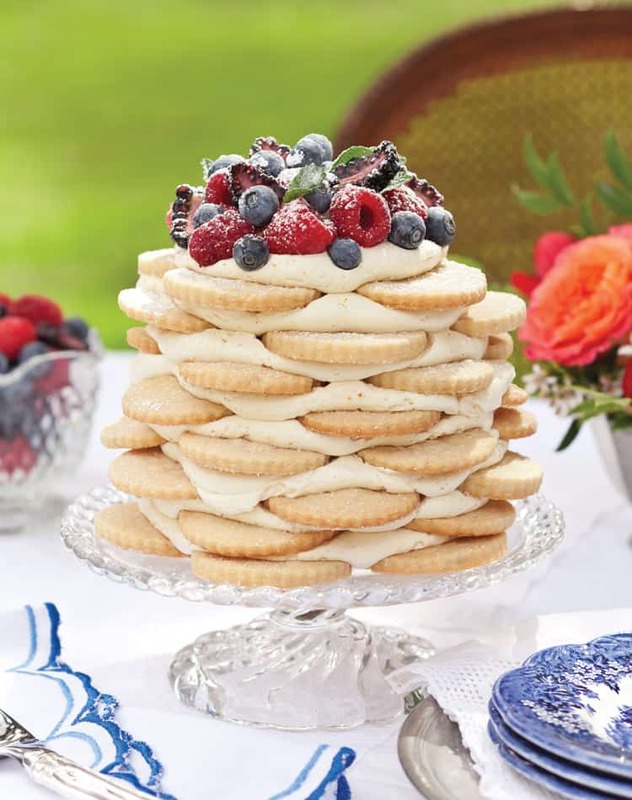 Old-Fashioned Creamy Orange Icebox Cake pairs vanilla-bean shortbread with a zesty buttercream kissed with citrus. 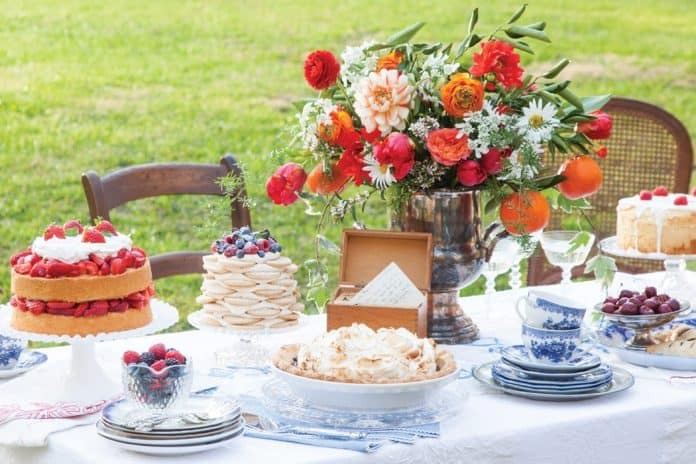 A mound of freshly picked raspberries, blueberries, and mint crowns the show-stopping treat, and a light dusting of confectioners’ sugar offers the final touch. 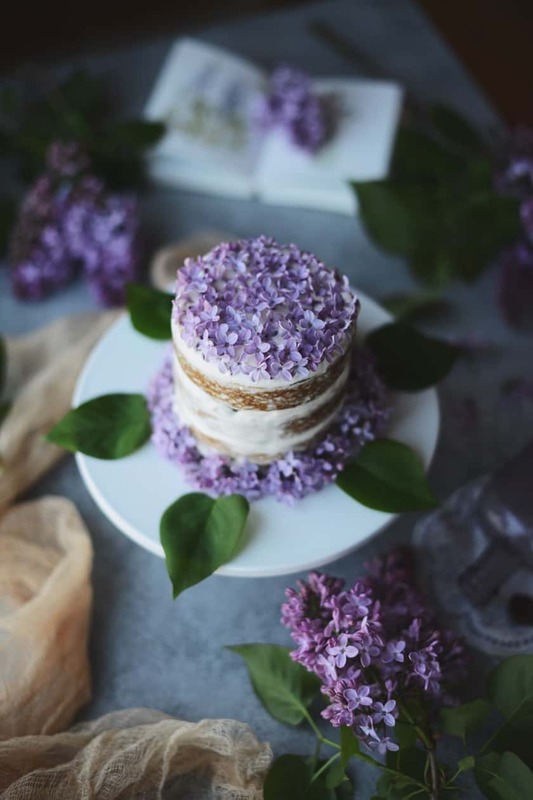 A delicious vegan lemon olive oil cake frosted with whipped coconut cream and accented with fresh lilac blooms. 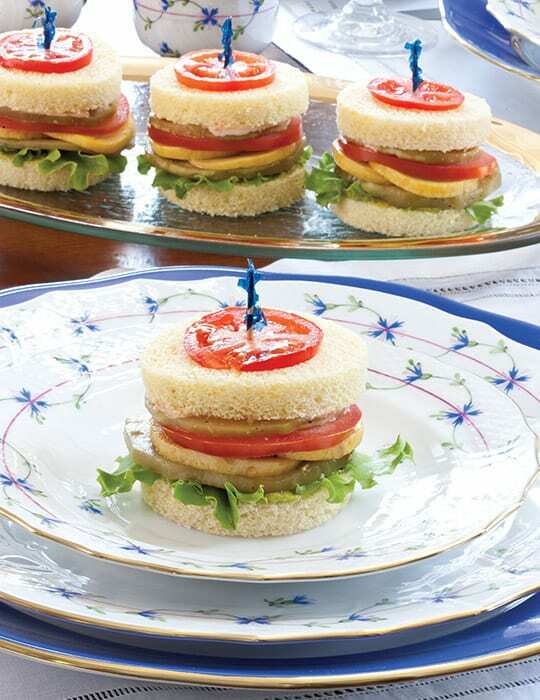 Savor the warmth of friendship with a flavorful luncheon served during a day of croquet. 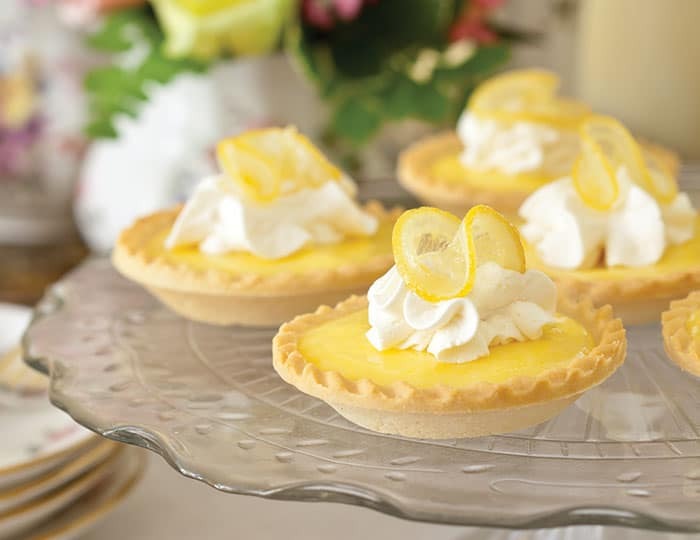 The heart of French style is imbued with a refined sensibility—a devotion to the pleasures of taste, smell, and touch. 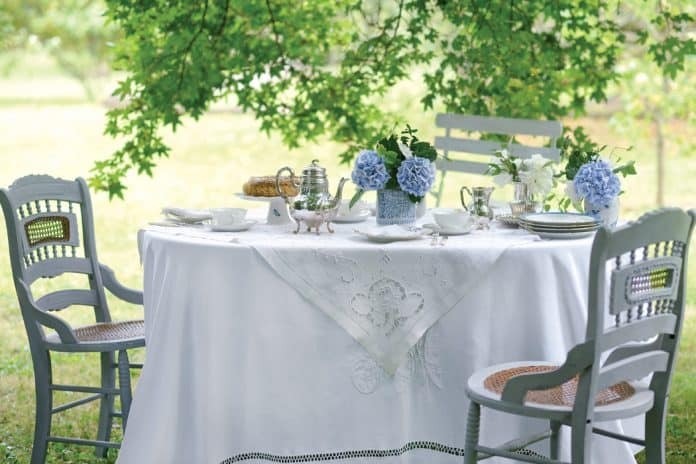 Its expression is as simple as a table set for tea. 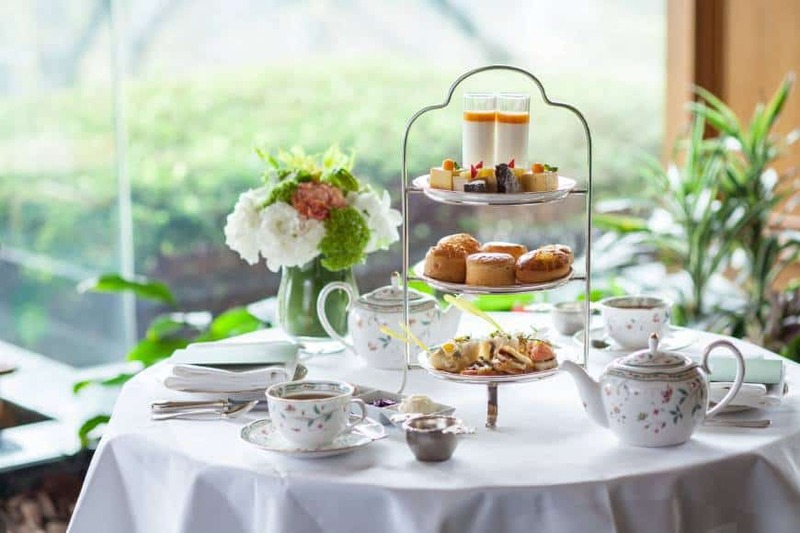 Although afternoon tea is a British tradition, Japan, too, offers an opportunity to enjoy tea time with all the luxurious trimmings. 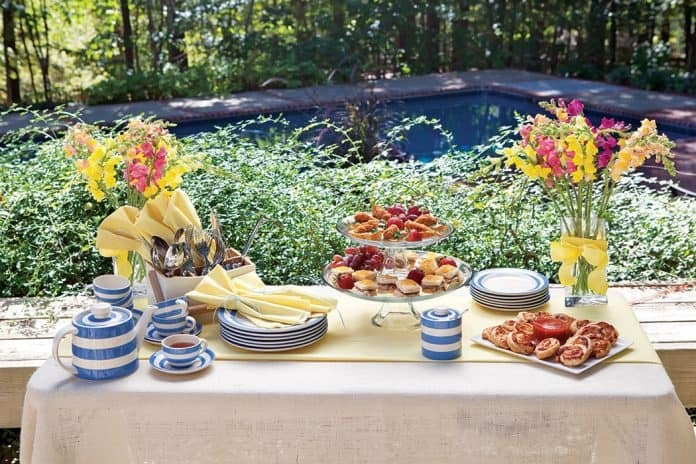 Welcome summertime’s beautiful weather and carefree days with a tea party on the patio. 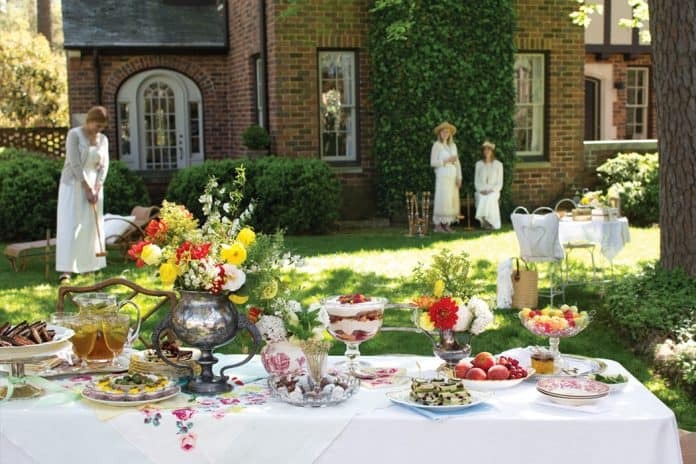 Invite your neighbors for a buffet-style outdoor tea party. 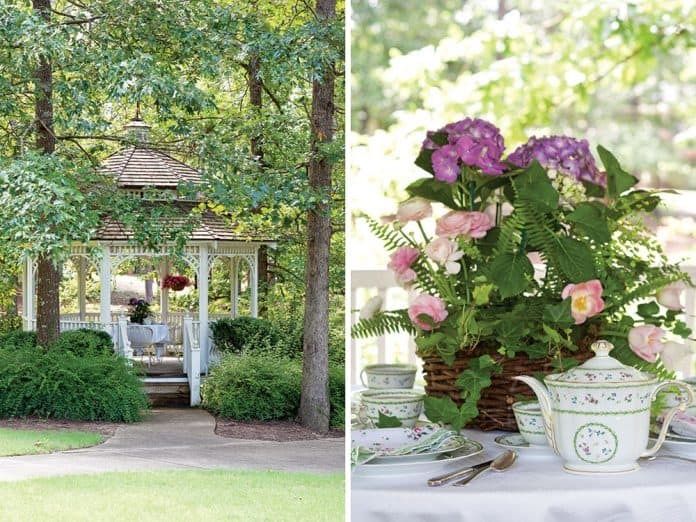 A garden gazebo is a soothing and relaxing setting for Afternoon Tea.